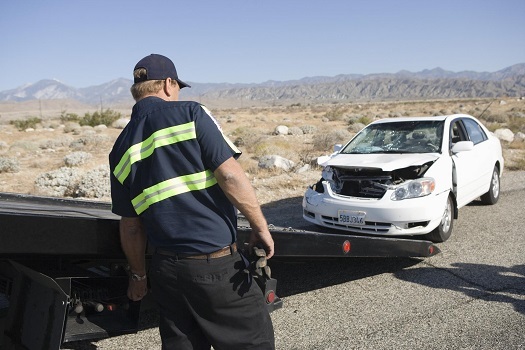 Towing Salinas provides the Salinas, CA area with quality towing services and roadside assistance. We employ a highly-trained, professional workforce that is available 24/7 to meet any demands. Our business works tirelessly to earn your trust with our swift service and competitive rates. Our company history is strong, and we have grown tremendously over the years. We have perfected the art of knowing exactly what our customers want and need. 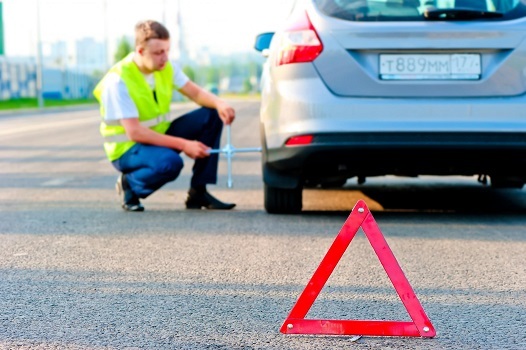 Whether you are looking for help with your flat tire, or you are simply locked out of your vehicle, we can help. We have a wide range of tools, equipment, and can dispatch an experienced technician to handle a lock or towing issue regardless of where you are. Our team can solve simple or complex lock or towing problems. Even before we arrive at your location, our comprehensive records of customer keys and hardware helps us understand your exact system, saving you time. Whether you locked your keys in your car at the supermarket, or you need your battery jumped, our California towing company has got you covered. Your time is our priority. You can relax knowing that you will feel safe and secure with a rapid response. If you need to get new keys for your vehicle, try Towing Salinas. Everyone claims that customer service is their top priority, but we have the long list of loyal customers to prove it. We charge affordable rates and quick service. We have never met a lock, key, or towing issue we couldn’t handle. Our technicians love tough jobs. If you have lost your key fob or keyless entry device, it is no problem to us. We will replace your electronic entry unit right on the spot. Regardless if you get your key stuck in the ignition or the car door, we’ve got the right tools and training to handle your situation. 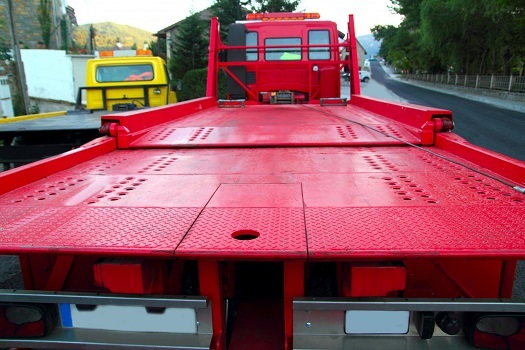 Our technicians deliver outstanding Salinas, CA area towing and lock services. We value our customers and look forward to providing a fast, dependable auto locksmith or towing experience. Our team takes pride in delivering quality and timely solutions for our customers’ needs. We offer vehicle towing and locksmith services. Our vans are fully equipped to take care of any lock related issue that might arise. 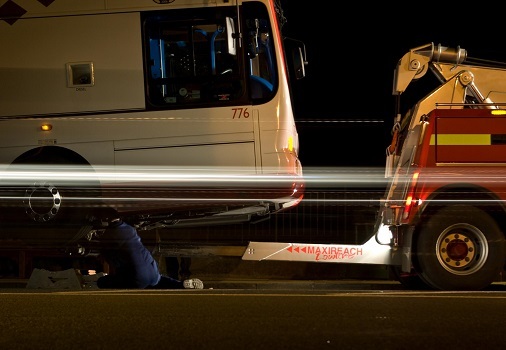 Moreover, our tow trucks are available to service you anytime, anywhere. All our work is guaranteed, so you can relax knowing that you have made the right decision picking our Salinas towing company. ​The crew we employ are chosen because of their experience and professionalism. Let us take care of your key, lock, or auto towing related problems. If you have lost the keys to your car and need another set immediately, contact the best towing company in Salinas, Ca; Towing Salinas. Towing is only part of what we do. From the moment you contact us, we work very hard to make sure your job is handled as smooth and proficient as possible. We train our staff to be courteous, and we make sure that our workers are always punctual. We want our towing and auto locksmith service to meet your expectations. Because of our demonstrated fast response with trucks throughout Salinas, and our skilled and courteous crew, we have kept a connection for over 10 years with the Salinas, CA community as their primary towing and road assistance contractor, and as their preferred auto locksmith as well. We can handle any type of vehicle, from compact cars, to 18-wheelers, construction equipment, and even your vintage, classic, or specialty sports car. We have staff that is experienced in ALL types of motor vehicles and heavy equipment transport. Whether you have an easy or more difficult tow job at hand, or you need towing of a heavy equipment, we guarantee that our towing specialists have what it takes to get the job done safely, professionally, and to your satisfaction, which is our main concern. All of our tow team members endure extreme training and testing, comprehensive background checks and consistent drug screens, so we can guarantee the quality of workmanship from Towing Salinas. Our mission is to be the only towing and auto locksmith service you’ll ever need. Since the beginning, we have built our business on the foundation of providing a quality service at a competitive price with accuracy and precision. Service area's include, but not limited to: Hollister, Salinas, Gilroy, Santa Cruz, Monterey, Watsonville, Seaside, Marina, Carmel, and Carmel Valley. Our driver's possess an intimate knowledge of how to get around more easily than most at certain times of the day, meaning we provide a rapid response to your service call. We are fully licensed and permitted through the city and state for consent towing. Each and every service vehicle is required to follow a strict and regular service schedule, while maintaining it in a clean and professional condition. We lead by example and work endlessly to promote a positive image of a towing professional, while dismissing the classification of a wrecker service, as well as its history of misconceptions and stereotypes. When it comes to challenging tow work, Salinas is close to the top of the list, with its marine and coastal climate. But our team understands the terrain and territory, so we get to where you are fast, lessening your wait time. We don’t want you standing out in the rain or any other adverse weather any longer than you have to. Despite the challenges of operating a tow service in a coastal area and ocean city, we are committed to providing stellar service and have a history of continually raising the bar. If the requested goal is to be at a vehicle in 30 minutes, we do it in 20 minutes. 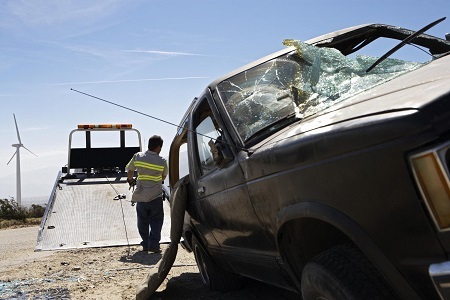 Our Salinas, CA towing company possesses the best towing trucks in the 93901 zip code area. If you need towing service San Jose, then we highly recommend our neighbors at Towing San Jose CA. All drivers complete a top-notch training program, where they learn to navigate the neighborhoods the “Towing Salinas, Ca Way." Because the shop gets plenty of calls from stranded tourists, who are new to the area, tow drivers are must be familiar with not only every streets, but point of interest. The drivers are also taught effectual communication and teamwork, the backbone of our business. Drivers know we are available to assist with towing and locksmith-related problems. Our team uses the most advanced tools and equipment, including modernized trucks outfitted with innovative key making equipment. It is important to us that our workers look and feel good when they are in the Salinas area representing our name. Giving workers the right training, equipment, and support has led to a level of customer service that is unparalleled. In fact, we recently found ourselves at the top of the list regarding customer satisfaction among tow truck operators. The latest technology helps us get to you swiftly when you call. Trying to stay ahead of the game, our shop utilizes its own digital dispatch system. We make a point of visiting trade shows so we can stay abreast of the latest products and developments in towing and auto locksmith. It also helps that we invest in the latest tools to keep our service levels at the top, providing 100% customer satisfaction. For us, we believe that good is no longer good enough; we must be excellent in order to thrive in this industry. We operate our company on the philosophy of reliability, exceptional service, and convenience. Our friendly staff and caring, knowledgeable team go the extra mile to deliver complete customer satisfaction. Time is money so our fast response is your priority. We know and understand this, which is why our towing, auto lockout emergency, and flat tire assistance are done right the first time. We aim to get you back on the move in the shortest possible time. Due to our impeccable reputation in the Salinas, CA community, we have become the leading and largest towing business in the area. Our professional tow experts operate different tow trucks of every size, such as flat beds and wheel lift trucks. They know how to manage any towing project. All our tow crew members and vehicles are the best of the best. Simply put, we are here for all of your towing and auto locksmith needs. We have been in the towing industry for many years, and we are devoted to you receiving the level of customer service you deserve. 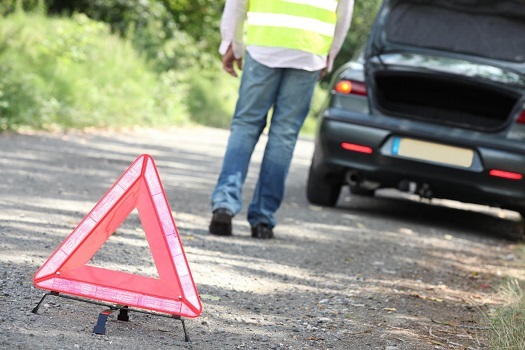 With the chance of using moving companies San Francisco and needing a tow truck for roadside assistance, then we recommend our neighbors at Towing San Jose CA who cover all of the bay area. Our staff knows that your vehicle is their priority and they will do their utmost to make sure the job is done effectively and in a friendly, professional manner. Customer service is our main concern. We want you to be pleased with what we do and recommend us to your friends. Reach out to us for the best Salinas towing when you need competent towing and locksmith services at competitive prices!